Work culture in Singapore has been a hot topic lately. Earlier this month, Channel NewsAsia published an article about Singapore companies implementing an honour system for sick leave and revealed that there were no instances of abuse despite how easily one can take advantage of it. Sounds too good to be true, doesn’t it? 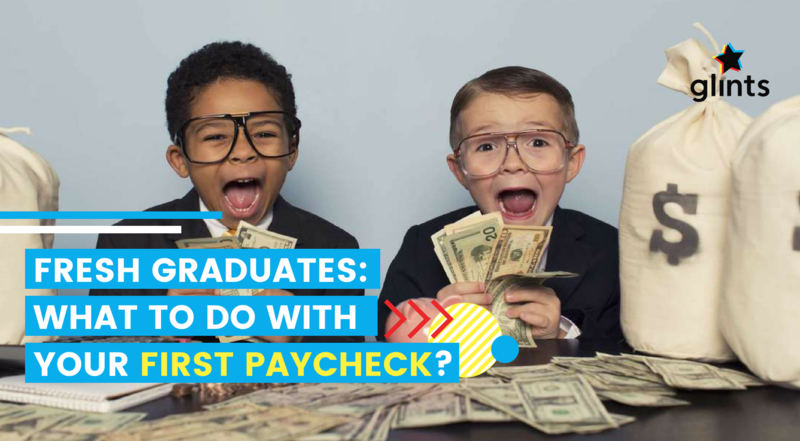 Ever wondered what other fellow millennials thought about issues like leaving work on time and being able to self-medicate at home without needing to grab a medical certificate? What’s the general perception of work culture in Singapore? Leaving work on time can be a rather touchy subject, as evidenced by this Facebook post that caught some attention this week. 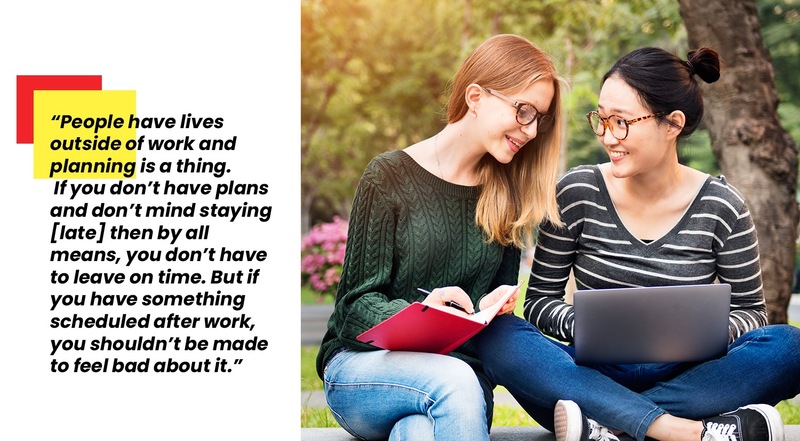 Different employers (and employees) have varying ideas of what leaving work on time signifies and represents, and so we asked a group of working millennials for their honest thoughts. On work culture: What do millennials think about leaving work on time? What about being able to call in sick without having to produce a medical certificate? 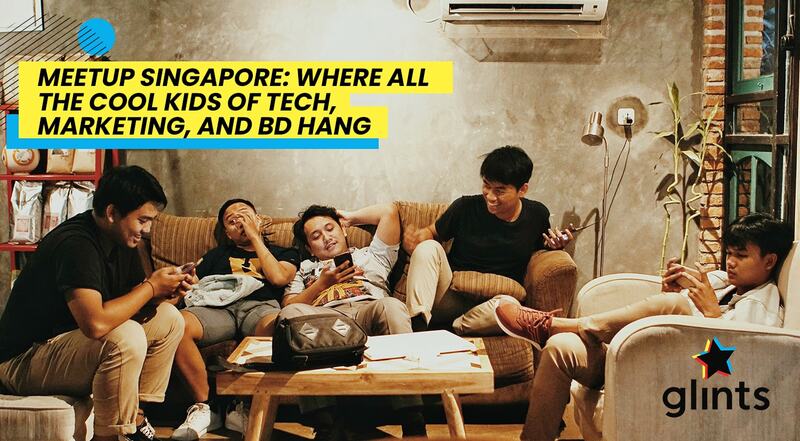 Got thoughts on Singapore work culture? Drop us a message on Instagram or shout at us on Twitter (@GlintsSingapore). Looking for a job? Hop on our platform to explore job opportunities today!